Yorktown Swim Club is a fun competitive swim club open to all Yorktown students age 5 and over that can swim 25 yards freestyle (or has passed level 5 in Swim America lessons). 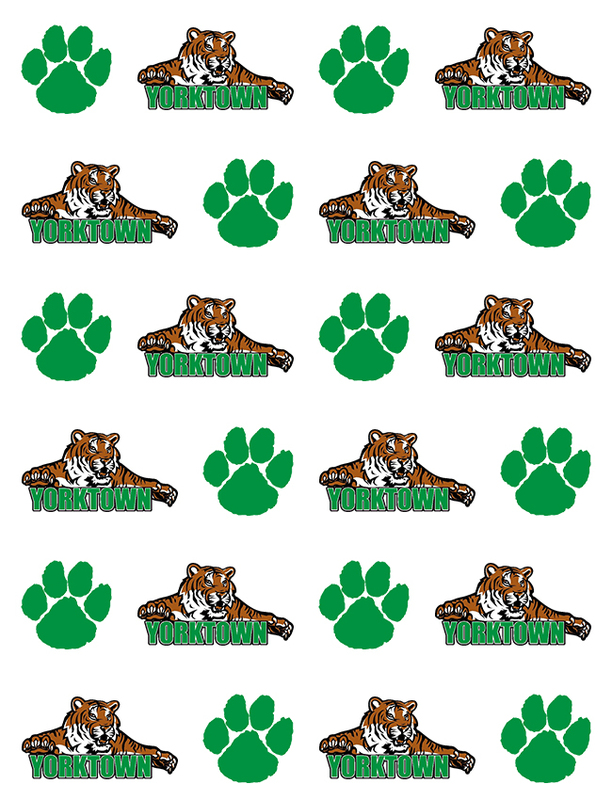 Fall registration is September 20-22 from 5:30-7 pm at the Yorktown HS Pool. If you are not sure whether or not your swimmer is ready for swim club, bring them dressed to swim and our coaches will evaluate them!